There is currently a phenomenon going on which presents a unique advantage for those of us that have a physical storefront. It’s called Pokémon GO, an augmented reality app that has players exploring the real world in droves. As a downtown business owner, you’ve been asked, as have I, why you would operate downtown. Parking is difficult, taxes are higher and the one way streets - don’t get started on the one way streets. But, for some reason you, and I, believe in downtown and so we stick it out and hope that our efforts to create a more vibrant downtown will take hold and spur a downtown renaissance leading to increased foot traffic and higher sales volume. Until that happens, we’ve got Pokémon GO. You’ve probably seen groups of kids or, adults, walking around downtown with their phone in hand, exploring and then stopping, and then moving on to the next location. The mechanics of the game require players to walk around physical locations hunting Pokémon. The game also transforms local landmarks into Pokémon Gyms (where users train and battle) and PokéStops (where users can collect free items for the game like Pokéballs). This is where your business comes in. A distinct feature of downtown is the landmarks. These landmarks, like the Apollo Theatre, historic buildings and downtown churches all play prominently in the play of the game. 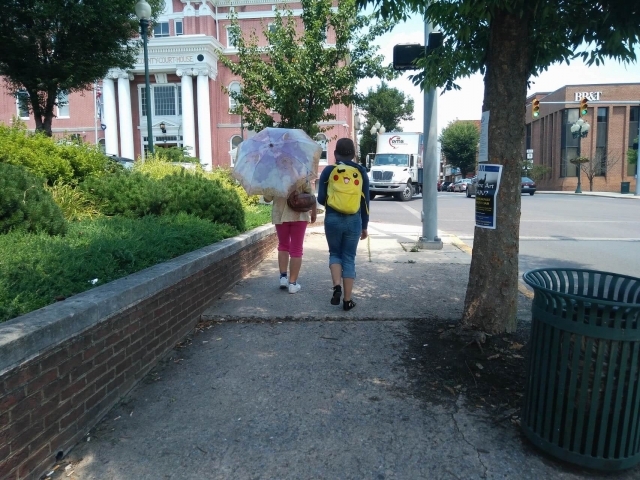 My kids and I were exploring downtown on Monday and found items at the Apollo, near Habaneros, at Trinity Episcopal Church, the library and saw items at other locations around town that we didn’t explore because we ran out of time. So, how do you take advantage of this opportunity? First, download the app (or find a relative - older or younger - with the app) and check your business location to see if it is a PokéStop or has some significance in the game. If so, embrace it. Place a sign outside or in your window indicating that your location is a PokéStop and encourage players to come in with some sort of Pokémon themed special. Maybe something like, “10% off for Pokémon Trainers.” Players in the game are called trainers. What if your location isn’t a PokéStop? 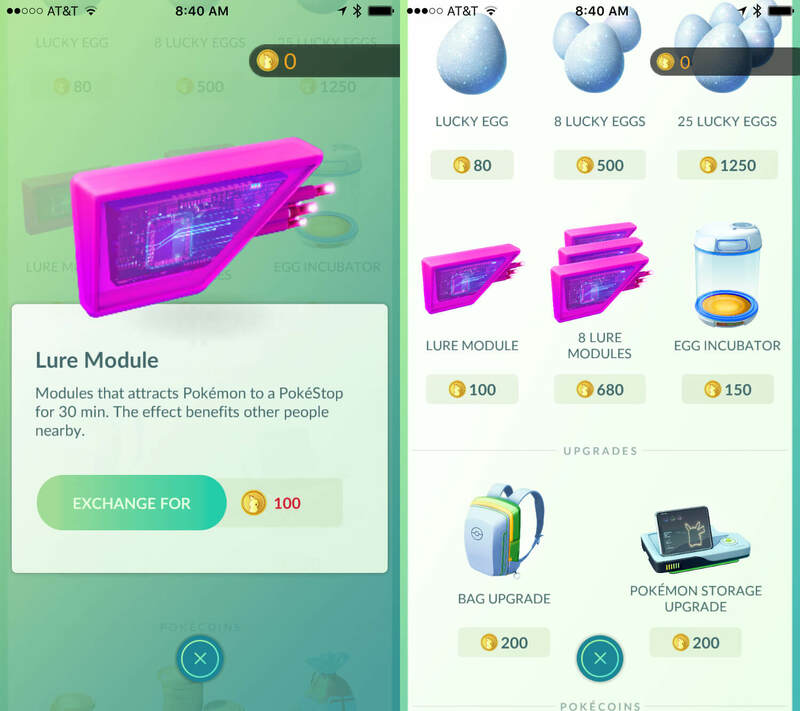 Part of the game includes in-app-purchases (of course), which allow you to lure Pokémon to your location. It’s called a “Lure Module” and it costs 100 coins which can be purchased for 99¢. By placing the Lure Module in your location, nearby players will be drawn to your location in hopes of catching Pokémon that they do not already have in their collection. 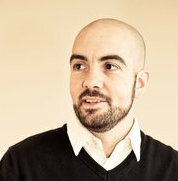 It’s an inexpensive way to generate more foot traffic. Here’s how I would take advantage of the Lure Module. I would start by creating a special - discount, cupcake, ice cream concoction - whatever relates to the game and your product offering. 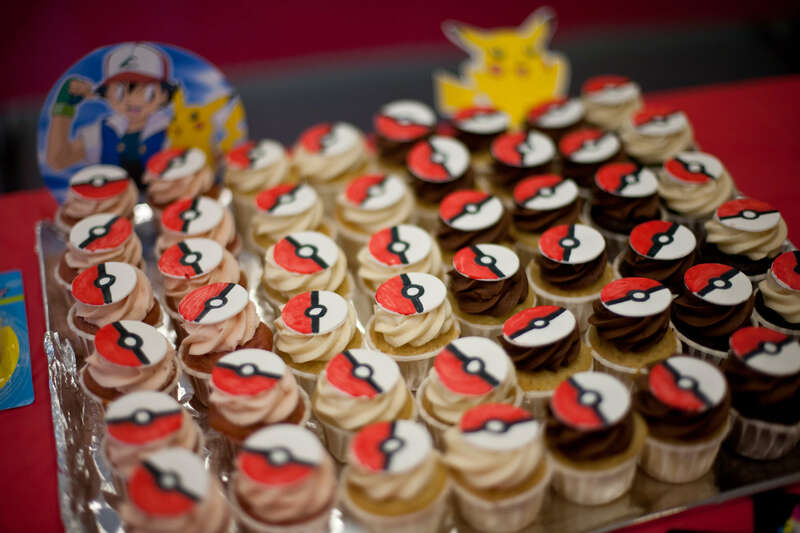 For example, a Pokéball Cupcake would be an easy creation. I would then create a bit of signage - a whiteboard or printout would be sufficient - announcing the Lure Module. Finally, I would pick a time - ideally a slower time of day - and broadcast through social media (Twitter, Facebook, Blog) that the Lure Module would be available at that time. One piece of advice would be to try and get a quick education of some of the terminology by playing the game (or finding someone who is playing the game) so that you can be conversant with those that stop by. Even if you aren’t conversant, at least you’ll be able to come up with some authentic marketing. Looking for creative marketing ideas? Contact us today to get started!